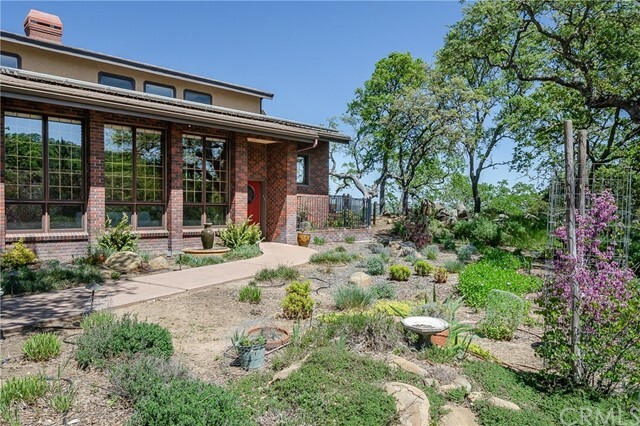 These properties are situated in the beautiful area of western atascadero. 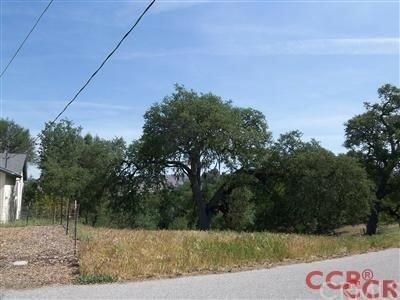 There are two adjoining lots, combining for over three and a half acres. The west lot has 2. 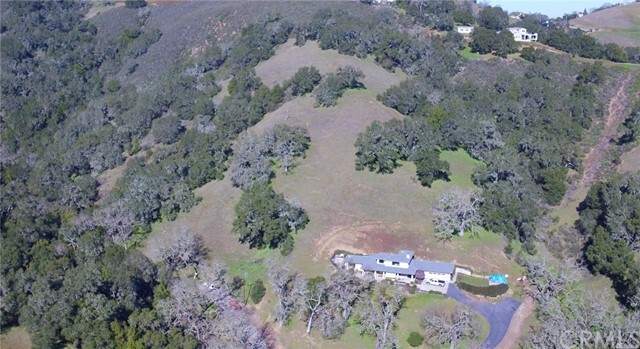 55 acres and the east lot has 1. 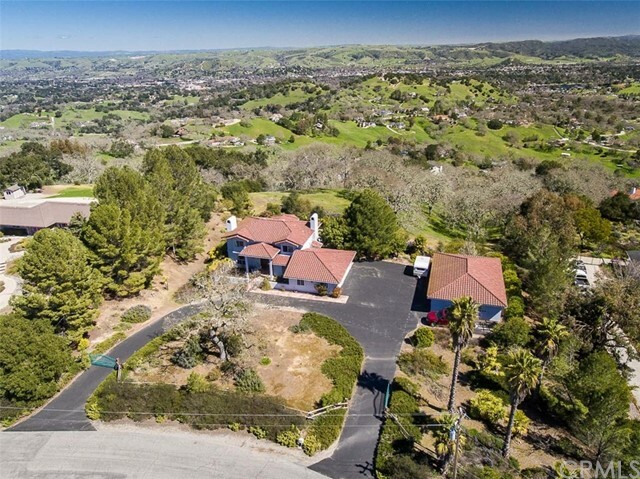 1 acres. 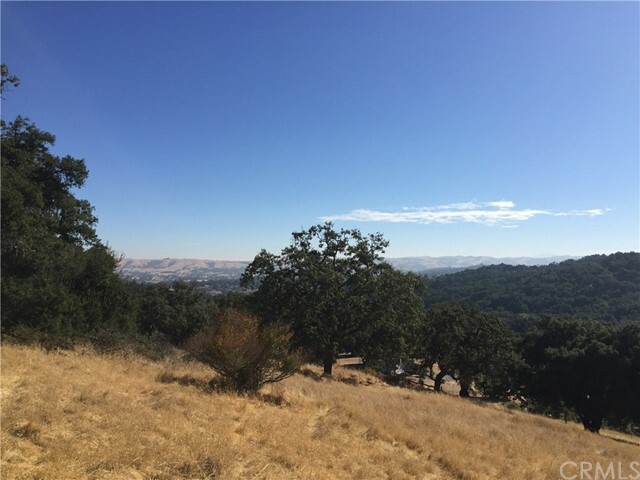 These lots are sloped, and offer a peaceful and tranquil space to build your dream home. 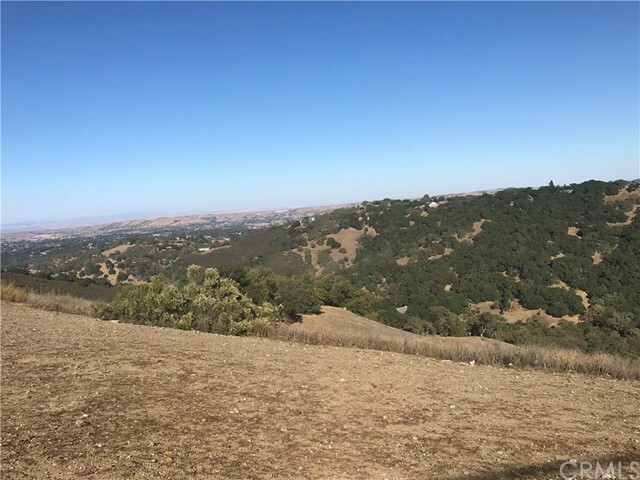 The views are amazing, including the valley, rolling hills, and majestic oaks. 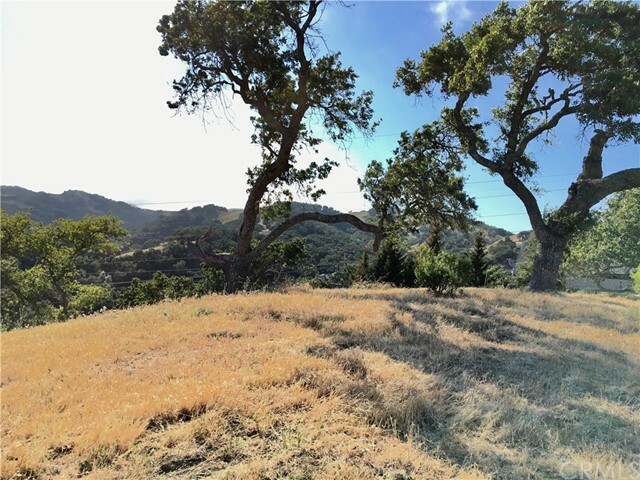 Another benefit of these properties are that they are conveniently located within three minutes of the 101 fwy. They are accessed by easement and are currently delineated by two separate apns.